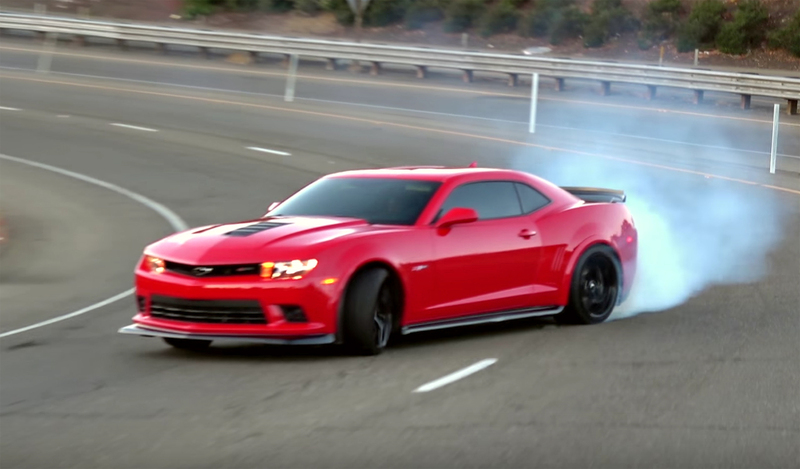 Watch a Camaro Z28 Drift An Entire Freeway Onramp! 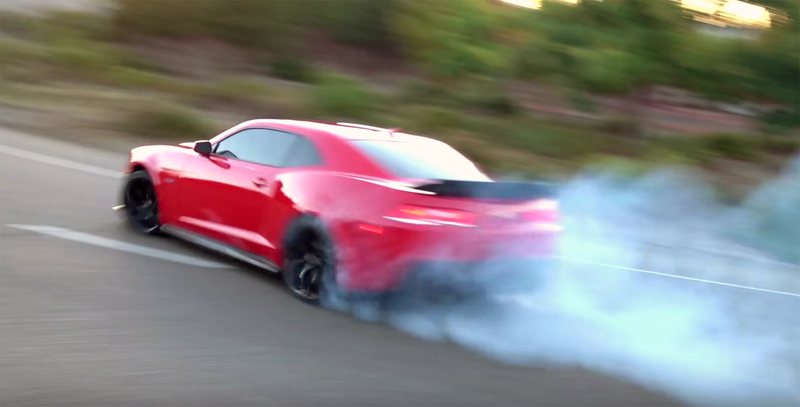 Even though the 5th-generation Camaro Z/28 is a few years old now, seeing videos pop up of the mega Camaro tearing up the tarmac still makes us giddy like a schoolgirl. 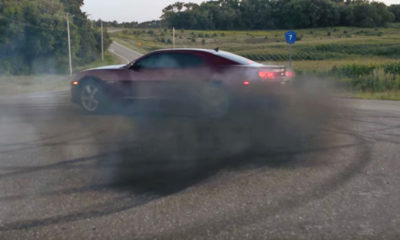 With 500 naturally aspirated horsepower under his foot, gobs of torque, and a manual shifter in hand, feast your eyes and ears on this Z/28 owner drifting like a boss. 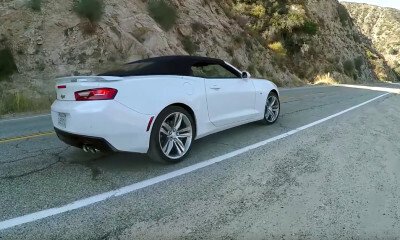 There’ll be a new gen-6 Z/28 next year, which we are told will be a lighter, more focused Camaro, so naturally we can only imagine how good the next Z/28 will be. 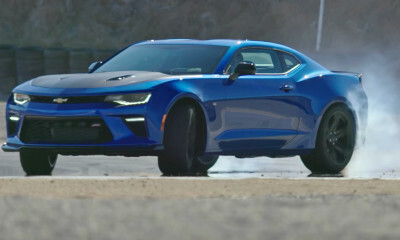 It will be hard to top insanely visceral 7-liter V8 that powers this beast, but we’re confident Chevy has a few tricks left up their sleeves. As Tom Petty said, the waiting is the hardest part! 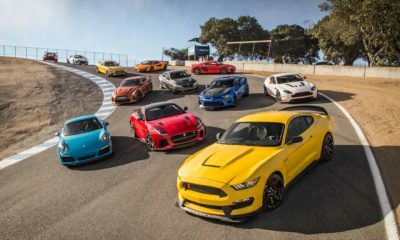 It’s Best Driver’s Car 2016, Camaro Versus the World!